If So, What? 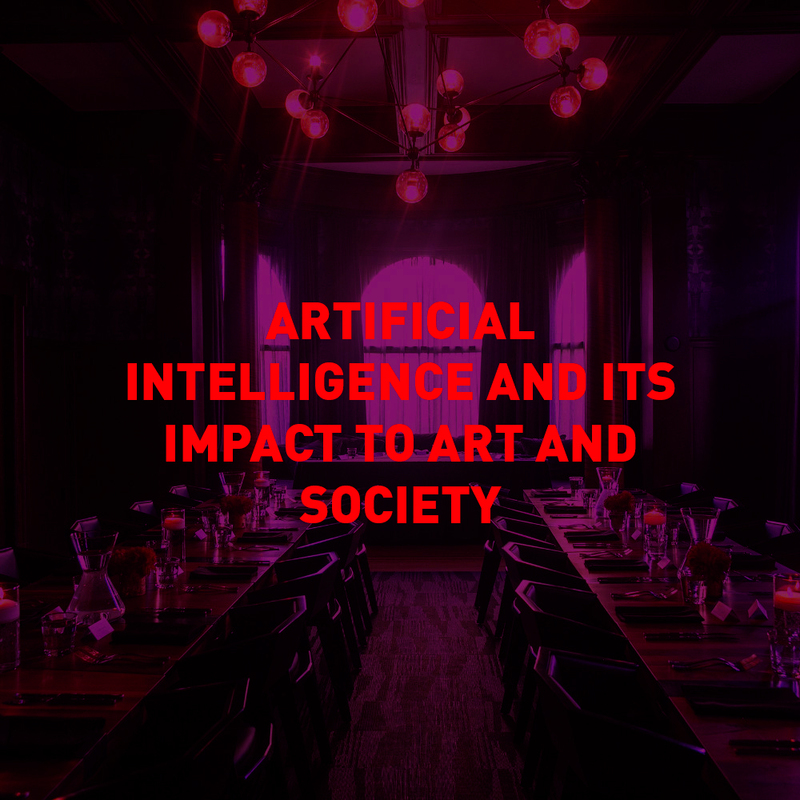 invites you to a private evening, diving into the latest trends in AI at the intersection of art and society. We are excited to present our groundbreaking speakers and innovators: Gary Boodhoo, Visual Artist / Daniel Bay, Lead Engineer Amazon Echo / Hal Hickel, animation director at ILM. In addition, we are more than proud to host the World Premier of ALYSIA, the first AI that can compose and sing music.